Get your tickets for the Dance Theatre of Harlem world premiere ballet, commissioned by American Evolution and Virginia Arts Festival! 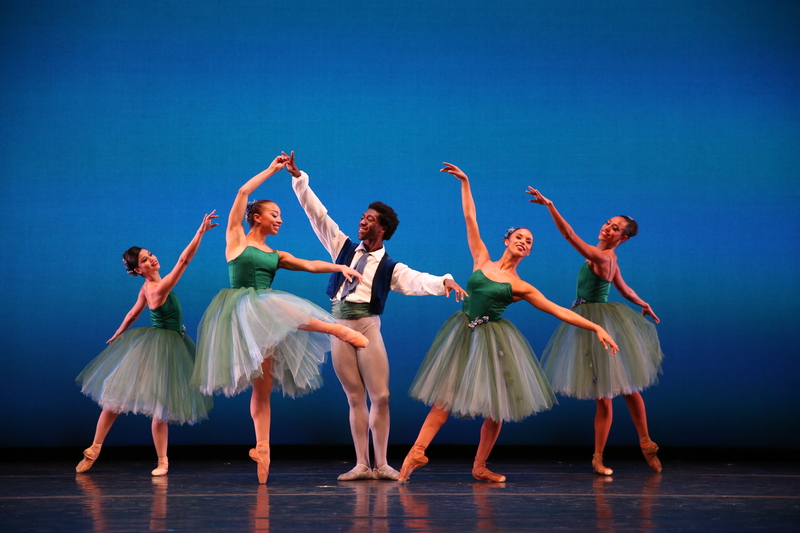 Virginia Arts Festival, in partnership with American Evolution, has commissioned a new ballet from Dance Theatre of Harlem. Titled Passage, the new ballet is being created by Claudia Schreier, an award-winning young choreographer who has drawn attention and commissions from American Ballet Theatre, the Vail Dance Festival, and more. The work, in three parts for 12 dancers, is set to a score composed for the 2019 Commemoration by Jessie Montgomery, whose music has been hailed as “wildly colorful and exploding with life” (The Washington Post). Themes of the 2019 Commemoration will be reflected in the new work. The new ballet will express in abstract the fortitude of the human spirit, celebrating the unvanquished spark within that must prevail. Join us for a world premiere ballet.